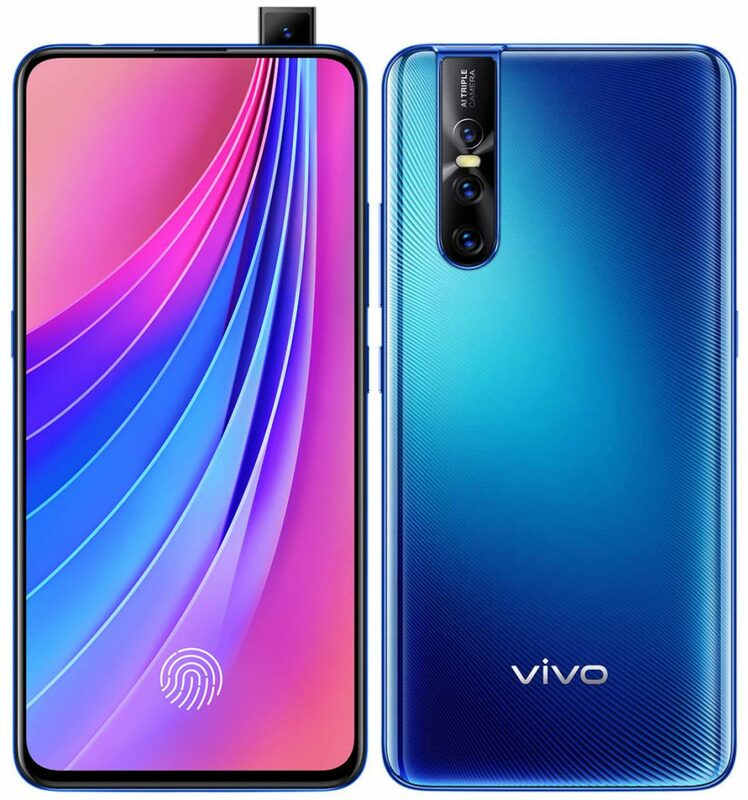 According to Vivo, their latest Vivo V15 Pro which went on sale on 6th March in India has become the fastest selling smartphone in the V-series receiving an overwhelming response from consumers during its first week of sale on both offline and online channels. India is the first market, globally, where the V15 Pro was launched. The V15 Pro is priced Rs. 28,990 and is available in Topaz Blue & Ruby Red color variants from the vivo E-store, Amazon.in, and Flipkart as well as across vivo offline stores pan India with an array of attractive offers. The V15 Pro flaunts a 6.39 inch Full HD+ SUPER AMOLED display with resolution of 2340×1080 pixels, 400PPi. The display does not have any notch and its screen to body ratio is 19:5:9 . This phone is powered by Snapdragon 675 AIE Octa-core processor, clocked at 2GHz combined with 6GB LPDDR4X RAM and 128GB of internal storage which can be further extended upto 256GB via microSD card. This phone supports Dual Nano 4G LTE SIM and also has dedicated microSd card slot. This phone is packed with Dual-engine fast charging 3700mAhattery. This phone is armed with 32MP Pop-up selfie camera wity f/2.0 aperture. On the back, this phone has three AI cameras – 48MP with f/1.8 aperture, secondary camera of 8MP with super wide angle (f/2.2 aperture) and third camera of 5MP for depth of view with f/2.4 aperture. For security, this phone has 5th Gen in-display fingerprint scanner and also incorporates face unlock feature. This phone runs on Funtouch OS 9 based on Android 9.0 Pie.